The Holy Trinity of superior quality, exceptional playability, and monstrous tone. 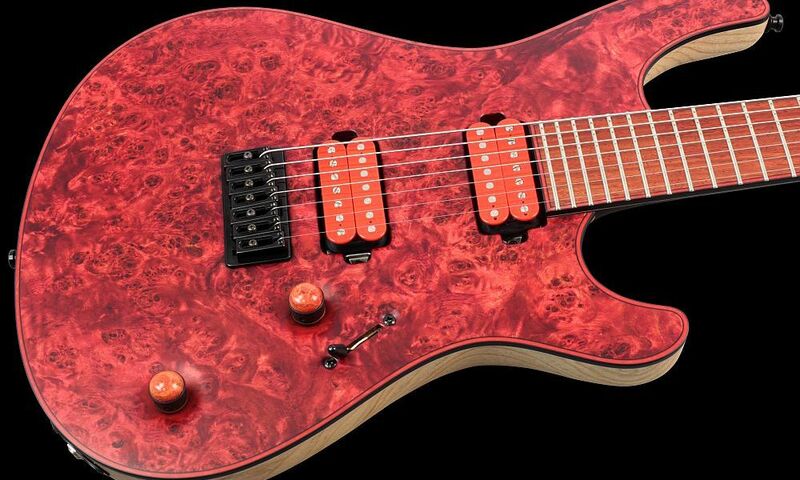 Mayones have quickly taken over the metal guitar world - and for good reason. Each instrument is expertly crafted and hand-made by a team of luthiers in pursuit of perfection. While at the same time, each instrument has a familiar feel, facilitating a playing experience that you have to try to believe.